While our clients may be very different, our approach to each one is the same, to build a close working relationship based on our understanding of our clients unique circumstances and goals. Whatever you need, we can provide, delivering high quality service. 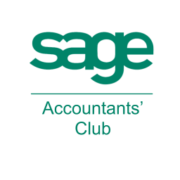 We are an independent firm of accountants established in 1996, based in Llandudno Junction, Conwy, North Wales, providing accountancy and tax services to a wide variety of business and private clients. 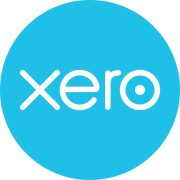 Our flexible approach means that we provide exactly the services you need. 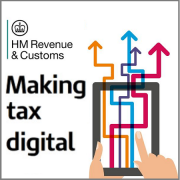 Get in touch with us for a free consultation if you would like to discuss Making Tax Digital in more detail and what it means for your business.